Whether you have played a course 20+ times a year or looking to play the course for the first time, insights from an insider can help enhance your golf experience. 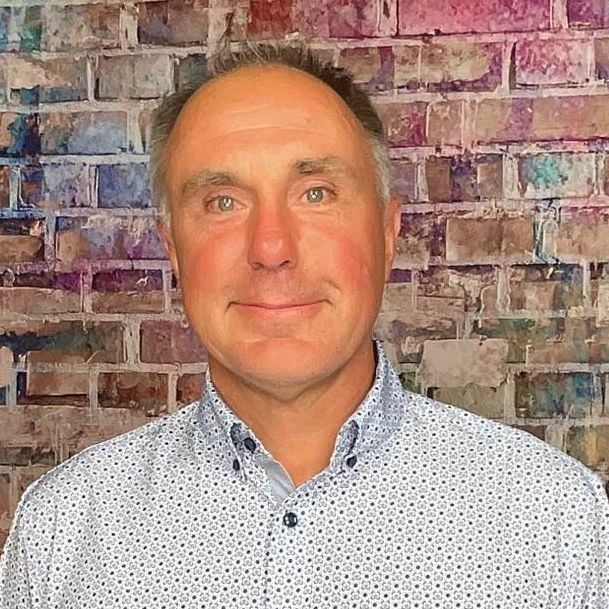 Below is an interview with David Closson who shares some valuable tidbits about the course, memorable holes and must eats and treats at the 19th. On the quaint and beautiful Mount Desert Island you will find the home to Kebo Valley Golf Club. Kebo is a gem of a golf course, Kebo Valley Golf Club was EST. in 1888 making Kebo the oldest golf club in Maine and the eighth oldest in the country. Kebo Valley Golf Club consistently ranks in the top five courses to play in Maine by many golf publications. Bordering Acadia National Park, the views are simply breathtaking. The course record is just five under par, which Walter Hagan is one of the holders of a 65. Make sure to visit Kebo Valley Golf Club's restaurant, The Links Pub for what many of the locals will tell you it is the best lunch on the island. If you are looking for a classic parkland links style course Kebo Valley Golf Club is for you. At Kebo you will go out in nine and then back in nine, making our ninth green over a mile and a half from the clubhouse. 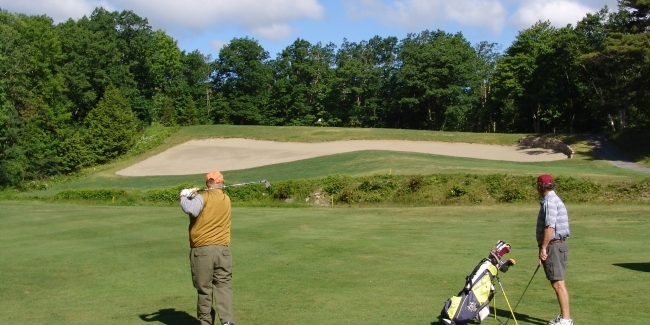 Kebo is one of the best-maintained golf courses in Maine. Many of Kebo Valley Golf Club's greens have false fronts, which you do not see on many of todays greens. Most of these greens were built before 1930 so the contours and the slopes with redesigned for the green speeds of that era. "Do not" get on the wrong side of the hole, if you do on many of the greens a delicately struck outt will find itself on the fringe or first cut. Given a four-star rating by Golf Digest. Voted one of the best hundred classic courses in United States by Golf Magazine. In 2012 Kebo was rated number five in the state by Golf World. the right. Walter Hagan said that number eight at Kebo was one of the toughest four par he had ever played. Our second signature hole probably most famous, is the 17th. Known as the Taft hole (yes for President Taft) is a short 350-yard hole ranks as the second hardest hole on the golf course. Out 240 yards lies a creek that runs directly across the hole, as well is running down the whole right side. Maneuver the creek and at 270 yards from the tee lies "the bunker", more like a sandpit. The 17th bunker is about a 45 degree incline, and is upwards to 20 yards deep. President Taft took 27 shots on this hole, with 17 being from the sand bunker. President Taft has to be one of the most persistent presidents we've ever had, most of us would have had ball in pocket well before 27 strokes. My favorite hole is the fourth, a short par three measuring just 158 yards from the championship tee, with the prevailing wind normally in your face. With an elevation of 100 feet this hole has one of the best views on the golf course. After the round try one of our signature Links Pub Burger (it is a meal). Also for the lobster lovers, the Pub has the best value on lobster rolls on the island. If you are a draft beer drinker, try our Real Ale, made just 5 miles from Kebo Valley Golf Club's front door. The course record of 65 is held by many include Walter Hagan. Many local pros has had it six or seven under going into the 17th hole, but seems the ghost of President Taft has always put a spell on them all.